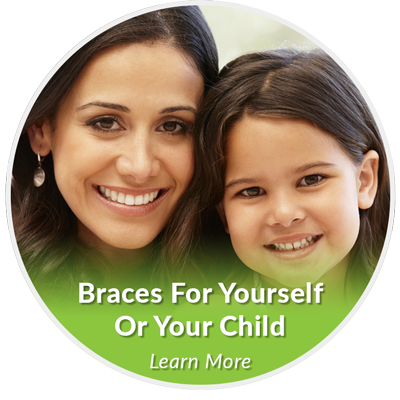 Does my child really need braces and if so, when is the right time to get them? 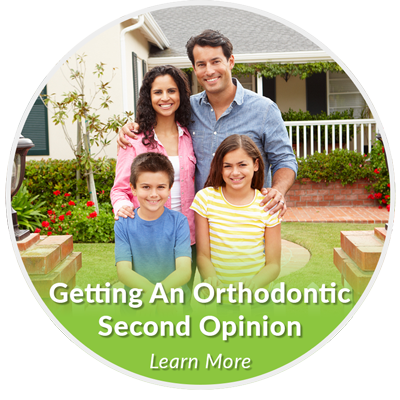 Who should I trust to provide orthodontic care for my family? 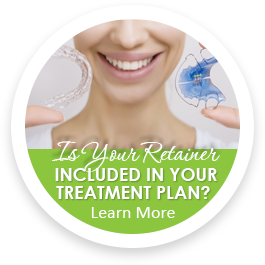 How much do braces really cost? 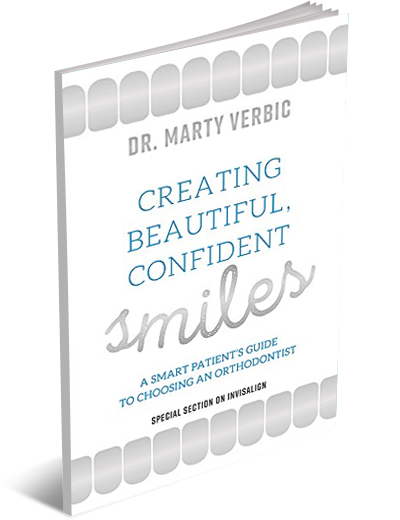 Get Your Copy Today And Be On Your Way To Achieving A Beautiful, Confident, Smile! 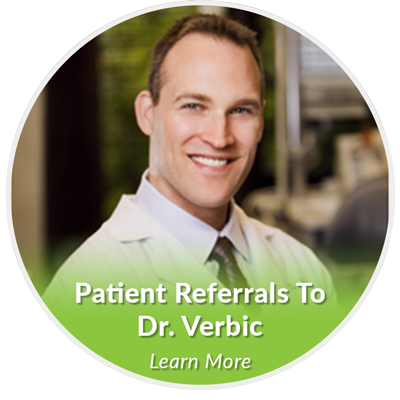 Whether you are looking for a Palatine orthodontist, a Barrington orthodontist, or an orthodontist in the northwest suburbs of Chicago for yourself or your child, you have come to the right place at Verbic Orthodontics! From the moment you walk through our doors, you will notice that we are much more than a typical orthodontist’s office. 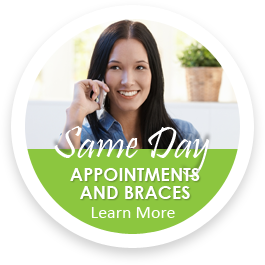 From our friendly and welcoming orthodontics team to our very short wait times, you will truly feel at home. Ultimately, a smile is one of the most important parts of developing healthy social relationships, as a truly great smile is infectious. 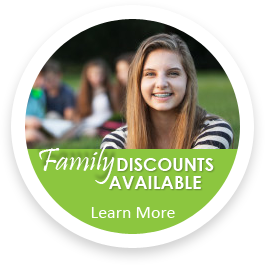 Our Verbic Smile Assessment, which includes exam, braces consultation, and x-rays, is normally $250. 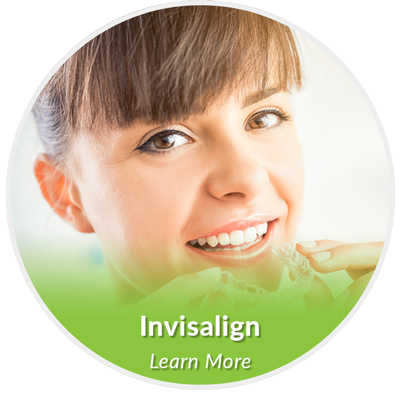 However, for a limited time, you can get the Verbic Smile Assessment for FREE simply by filling out our appointment request form here. 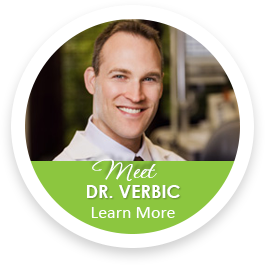 If after your complimentary Verbic Smile Assessment, you don’t feel that Verbic Orthodontics is the right fit for you, we will simply part as friends. Come experience Verbic Orthodontics, and you will see we offer innovative orthodontics with a smile to patients in and around Palatine, Barrington, South Barrington, Barrington Hills, Lake Barrington, North Barrington, Hoffman Estates, Inverness, Arlington Heights, Schaumburg, Lake Zurich, Deer Park, Kildeer, Long Grove, Tower Lakes, Fox River Grove, Wauconda, and Rolling Meadows, IL.